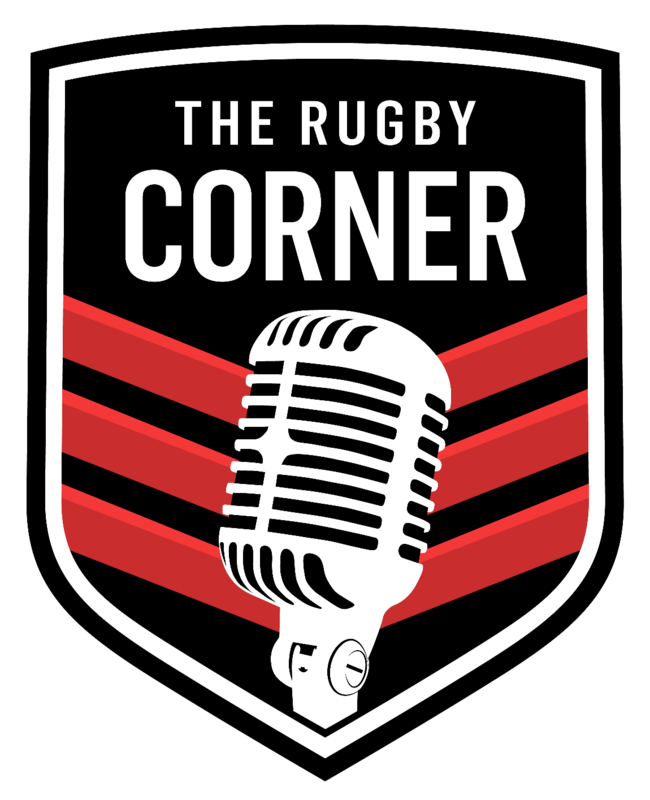 The Rugby Corner was founded by Dallen Stanford in the year 2000 in Cape Town, South Africa. Attended Rondebosch Boys High School – with Bishops it’s greatest rivals on the rugby field. Rondebosch’s second longest unbeaten run took place from 1994 to 1997. 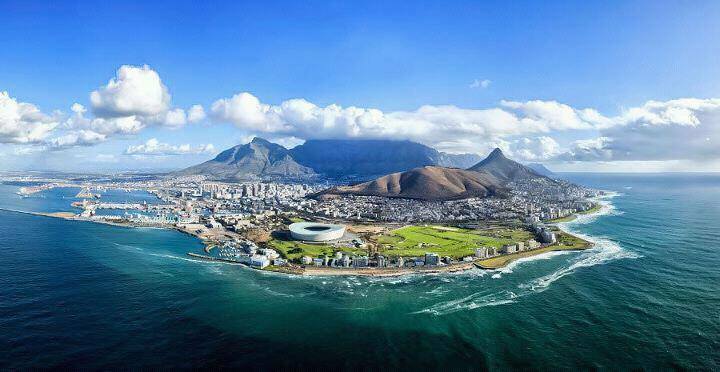 Internationals that were involved in the 1996-1997 era included Stuart Abbott (England, RWC 2003 Winner), Gcobani Bobo (Springboks), Hanyani Shimange (Springboks), Anton van Zyl (Stormers & Barbarians), Dan Vickerman (Australia, RWC 2011) and Dallen Stanford (USA 7s). The 1997 Rondebosch team defeated Bishops by the greatest combined home and away points difference since the derby clashes began in 1911 – a record that was fittingly broken during the 2017 season – celebrating the 1997 20th Reunion! Played for UCT 1st XV from 200-2002, including the United Kingdom 2003 tour with Ikeys playing the famous Oxford & Cambridge Universities. 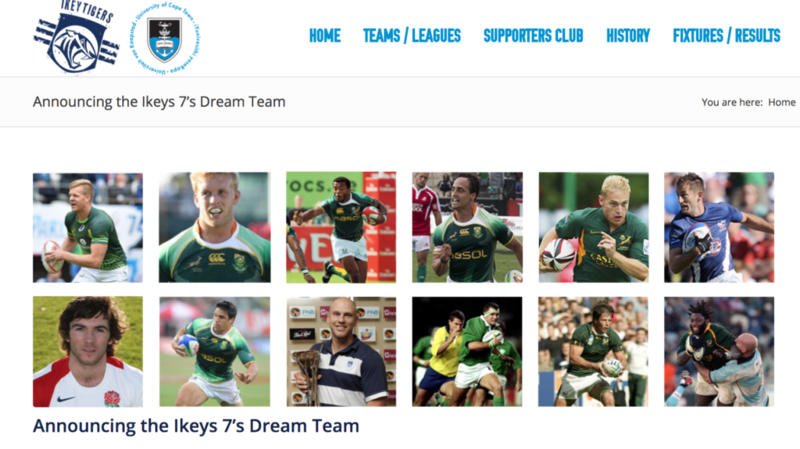 Honored in 2017 to be included alongside these legends for the Ikey Tigers 7s Dream Team! The squad included: Dylan Sage, Kyle Brown, Mpho Mbiyozo, Paul Delport, Brent Russell, Dallen Stanford, Mat Turner, Kevin Foote, Dion O’Cuinneagain, Bob Skinstad, Gcobani Bobo and Pieter Engelbrecht. 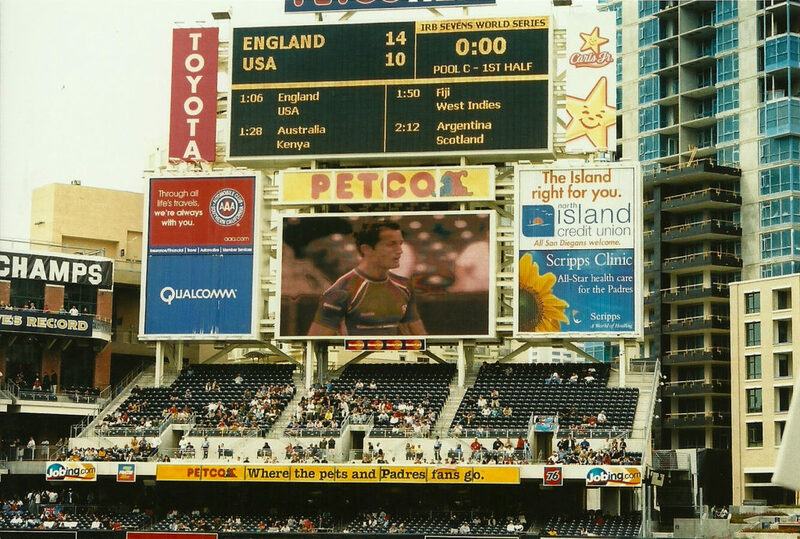 Stanford has been involved in the American rugby landscape for the past 15 years. Played 54 matches for the USA across 12 HSBC Sevens World Series tournaments from 2006-2009, including the 2009 Sevens Rugby World Cup Qualifiers in the Bahamas and a traveling reserve for the 2009 Sevens Rugby World Cup in Dubai. Served as the Media Manager for USA Rugby at the 2011 Rugby World Cup in New Zealand & the 2013 Sevens World Cup in Russia. 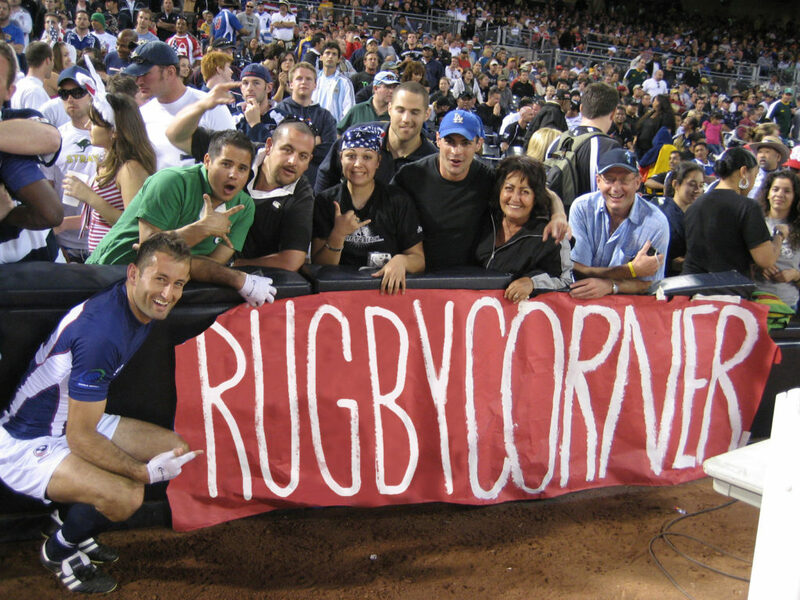 From 2011 to 2018 was the Los Angeles Program Director for Play Rugby USA, expanding its reach from 6 to 150 schools. The amazing non-profit uses the unique power of rugby to empower and inspire youth, primarily from underserved communities, to go forward and realize their true potential. In 2014 awarded the Athletes in Excellence Award by the Global Sports Foundation – which recognizes international athletes who reach beyond their sport to create a positive impact in the world. In 2017 joined Friends of the British Council as the Director of Sports Partnerships – working with Premiership Rugby on community events and various American Series fixtures in the United States. 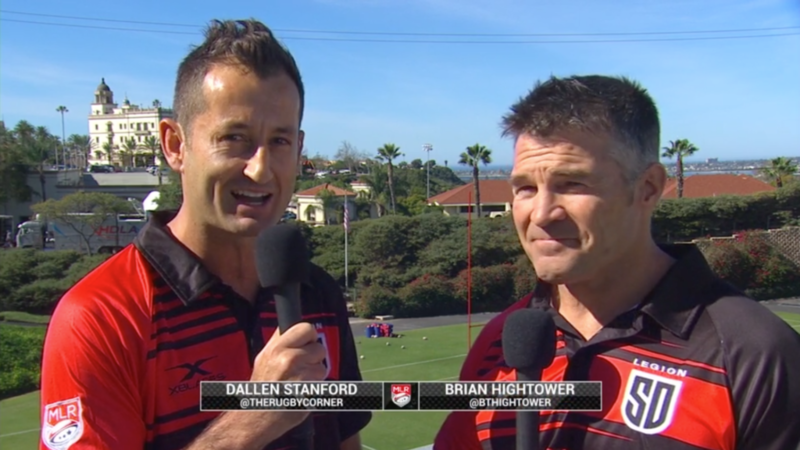 Stanford has become one of the top rugby commentators in the United States over the past eight years, known for a plethora of one-liners. Since 2012 appeared on ESPN, CBS Sports Network, ABC, Fox Soccer Plus with broadcasting debut on the HSBC Sevens World Series announcing the 2016 Las Vegas & Vancouver 7s (Men’s) as well as the Atlanta 7s (Women’s). In 2017 worked alongside legends Keith Quinn, Willie Los’e, Sean Maloney, Rupert Cox, Karl Tenana and Gareth Rees on the HSBC Sevens World Series at both the Las Vegas & Vancouver 7s. 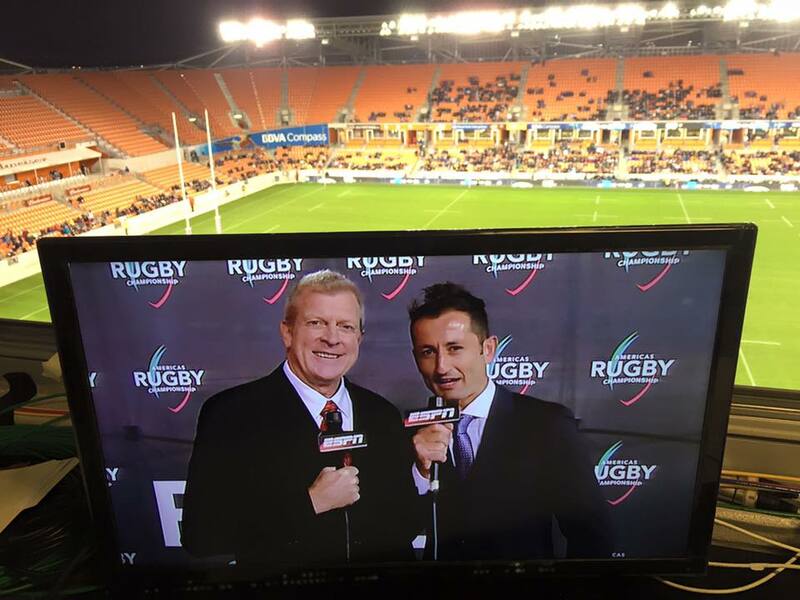 Highlights in 2018 included play-by-play announcer for Americas Rugby Championship, South Africa Springboks v Wales (Washington, DC), historic 30-29 USA victory over Scotland, as well as HSBC Sevens World Series events in USA (Las Vegas), Canada (Vancouver) and Singapore. Extremely honored to have been part of World Rugby’s broadcast team at the 2018 Rugby World Cup Sevens in San Francisco! Fortunate to have been the play-by-play announcer for 34 Internationals and 159 matches on the HSBC Sevens World Series through 12 events. 2019 is set for another barn burner covering the Americas Rugby Championship, Major League Rugby, HSBC Sevens World Series events in Las Vegas, Vancouver, Singapore and the World Rugby u20 Championship in Argentina! 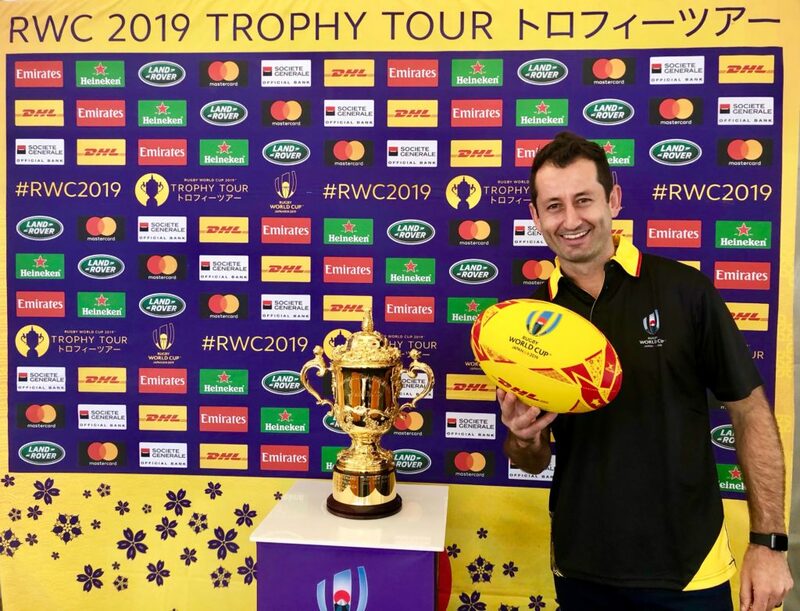 Honored to be the DHL USA Rugby ambassador & guest speaker in Los Angeles for the 2019 Rugby World Cup 🇯🇵 Trophy 🏆 Tour! 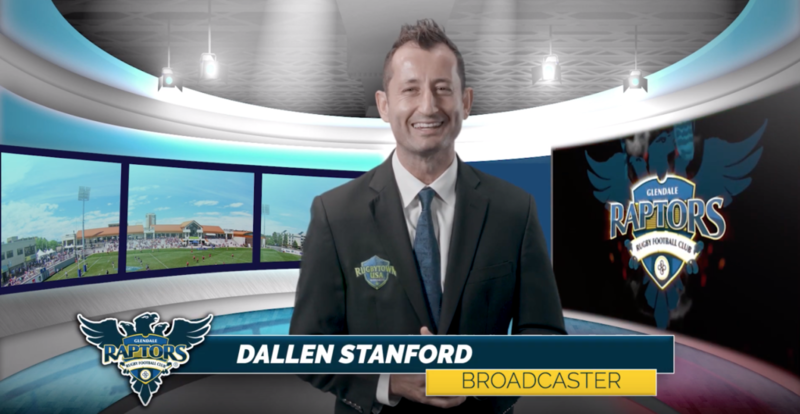 Current Show Host for the Glendale Raptors Weekly Magazine Show featuring Major League Rugby (MLR) action – as well as calling plenty of MLR matches on television for CBS Sports Network, AT&T, ESPN, FNY, Fox 5 San Diego, Root Sports, GameTV, KUBE during 2018 & 2019. Also contributes his Commentator’s Corner to FloRugby. 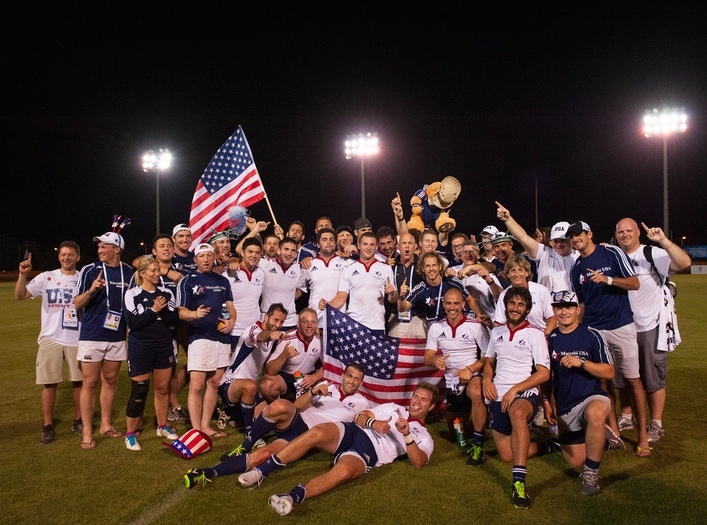 Represented USA at the 2013 World Maccabiah Games in Israel, captaining the USA Rugby squad to Gold in 7s & Bronze in XVs. 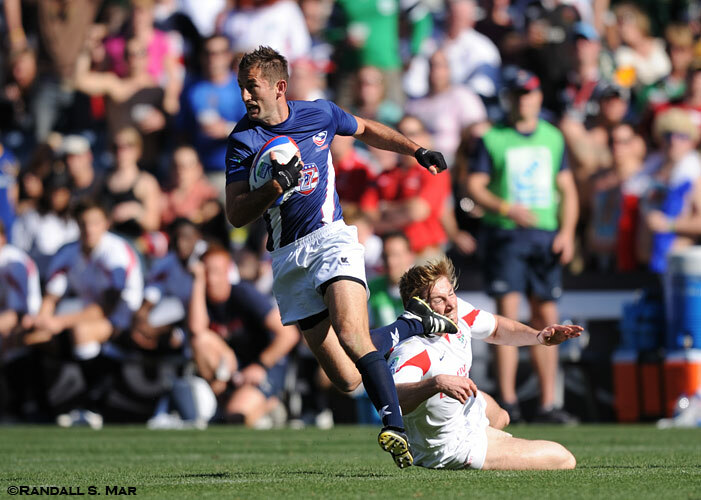 Named MVP of the 7s tournament – joining the likes of Zack Test, Nate Ebner and Kevin Swiryn as the most recent Jewish USA 7s internationals. In 2015, represented Team USA Rugby as a player/coach at the 13th Pan American Maccabi Games, held in Santiago, Chile. Chosen as one of the flag bearers for the Opening Ceremonies for the USA delegate. The squad went on to win Gold in 7s & Silver in XVs.